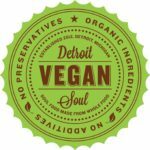 Detroit Vegan Soul was born out of our desire to make good, healthy food accessible to everyone, and to break the cycle of diet related diseases in our families and community. We started our journey in February 2012 with a meal delivery and catering company which served the greater Downtown Detroit area. The response was overwhelming! 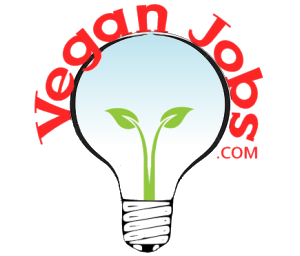 Our mission is to help people live healthier lives by providing great-tasting, high-quality, nutritious vegan food that appeals to everyone, while at the same time doing our part to support a sustainable earth. 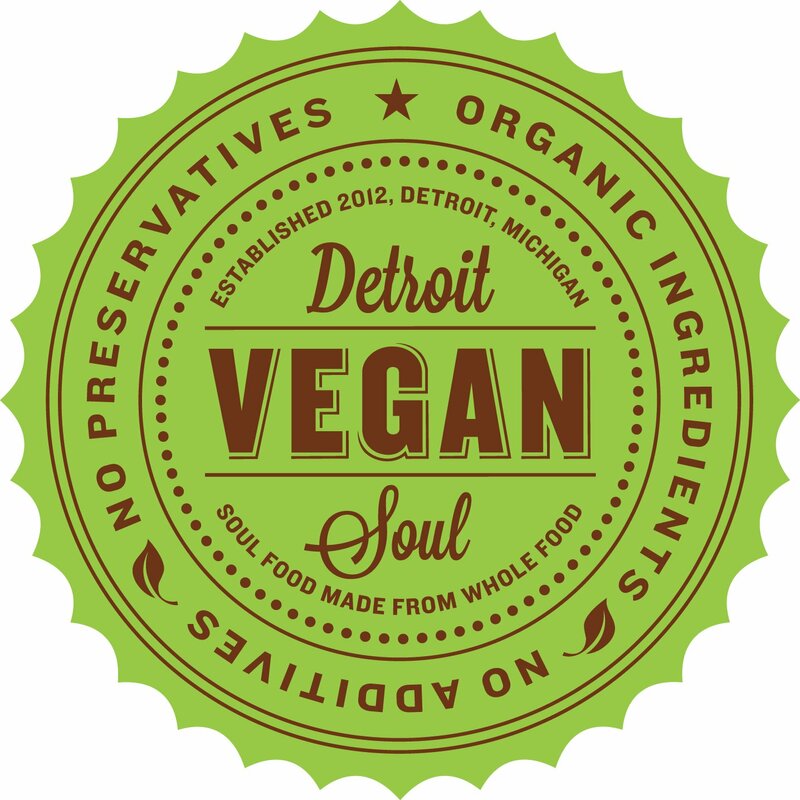 At Detroit Vegan Soul, our customers can enjoy their favorite comfort foods with confidence that the ingredients are fresh, mostly organic, and completely plant-based. DVS has two locations, our Eastside nestled in Detroit’s historic West Village, at 8029 Agnes St., two blocks north of East Jefferson between Van Dyke & Parker and our Westside location in the Grandmont-Rosedale Park community at 19614 Grand River Ave. between Outer Drive and Evergreen.